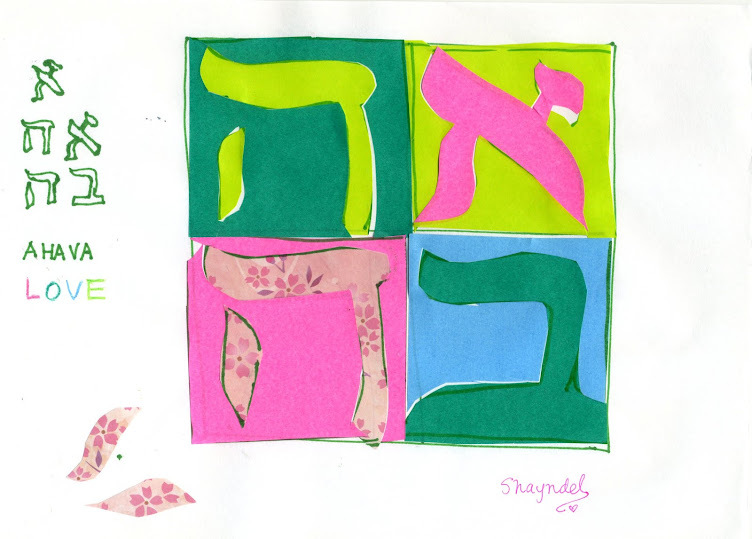 Challah and Cherry Blossoms: Bouquet and a "Mitzvot" Challah! Bouquet and a "Mitzvot" Challah! ”６１３”！ seeing this measurement on the scale, I used this amount of dough, divided it in strands, and it became a "Mitzvot" Challah!! Circle of rainbows, around the bouquet, receieive it...Catch!! Give, and it will be given to you--a good measure, pressed down, shaken together, overflowing, will be given into your lap. For whatever measure you measure out will be measured back to you. When God gives a gift to us, He wants us to share it with others. The next day I went back to the flower shop and ordered a bouquet for a long-time friend who is also my voice training teacher! It was her birthday a few weeks ago but I had just remembered it late. It was fun to order her a bouquet, inspired by the "wedding" bouquet I had received from the lORD after the rainbow (post below!). for us, as He gets ready His bride here on hearth. She is from all corners of the globe, in all colors of the rainbow. Make sure to look up!! When I made a challah this past Shabbat, I measured the dough. Usually each regular size challah I make is 600 grams and I make 6 strands of 100 grams. When I make two its double that and sometimes some left over makes another small challah. This time when I measured for the first loaf I saw the scale said 613. It struck me for that number is the number of "mitzvot" or commandments in the Torah!! So I kept it as 613, and called that Challah a "mitzvot Challah"! Its funny the shape came out a little more uneven than the usual "600" and it seemed right, as we are imperfect humans and following the "mitzvot" stretches us and reveals our humanity. Of course, "mitzvot" , the positive ones, are "good deeds", so I also felt that through this He was showing me that about sharing the gifts He gives us, it seemed to go with the rainbow, the bouquet, and the message of this Shabbat!! How can we do a "mitzvot" today? How can we share His gifts? And lastly in this post I will share an expression of thanks in Japanese. You may know in Japanese the word "arigatoo" means "thank you". It is how "thank you " is generally expressed. If you add "doumo" before arigatoo, it is "thank you very much". If you add "gozaimasu" at the end, it is adding a polite or honorific expression. And to top it all off, the crowning expression, if you add "itsumo" to the very front of all that it means "Thank you always (very much, with an honorific and respectful expression; the gozaimasu is almost like a verbal "bow" of humbleness to lower ourself to the one we are speaking to). I just heard that expression today, and it struck me as a beautiful word for today. ＊just noticing as I am looking at scriptures how much the New Testament is filled with talk by Yeshua and the disciples of going good, which is exactly what the Torah teaches through "mitzvot". Truly Yeshua is the word made flesh, and truly He is the Living Torah!! How special that your scale said 613!!! I am glad you enjoyed them. We can learn a lot from the japanese, not only the beautiful 'thank you' expression. And we can learn a lot from you about 'mizvot' and 'challa' making. Thanks, Shayndel, and keep teaching us.